The presidential candidates have been pretty quiet when it comes to their proposed education plans. That's not unusual in a presidential race, said Emily Richmond, public editor for the Education Writers Association. Education gets short shrift, she said, "but I think it's fair to say there's been a dearth of policy talk overall, as we've sort of descended into the candidates' character issues, perceived flaws, and some of that interpersonal back and forth. And that's just drowned out time for policy discussion." 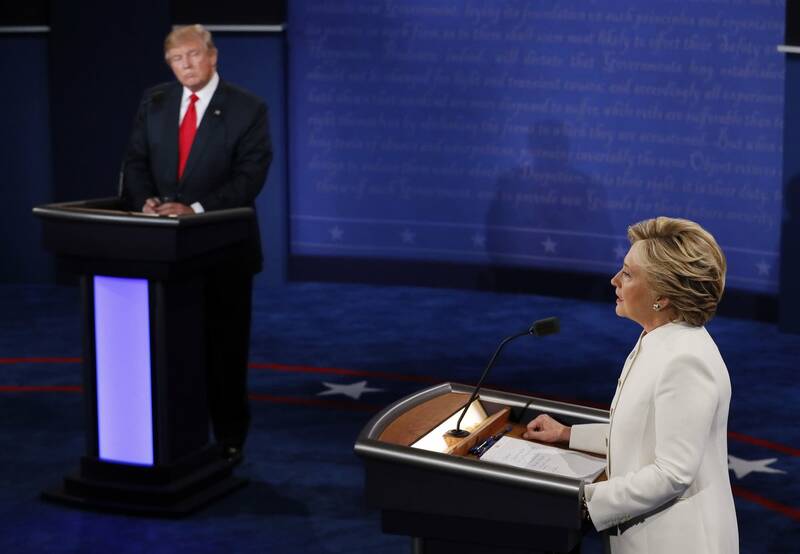 We wanted to know more about how Hillary Clinton and Donald Trump would deal with education issues such as the Every Student Succeeds Act, appointing an education secretary and college debt. So we asked Richmond to help us break down what the candidates have — and haven't — said about K-12 and higher ed. Listen to the podcast for the full conversation. One issue Richmond said she hopes gets attention in the next administration is the "school to prison pipeline." 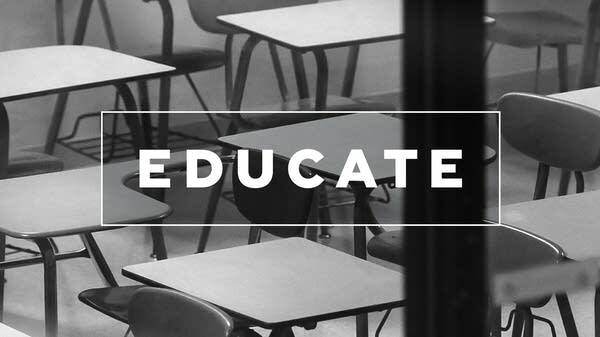 For more on this subject, see our recent documentary, Spare the Rod: Reforming School Discipline.